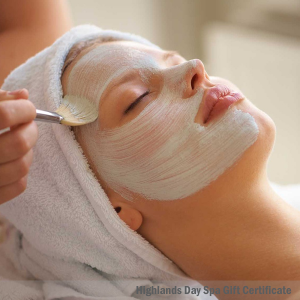 Gift Cards have no expiration date and can be used to purchase any Spa Treatment or for purchases in our Spa Boutique, located at the Highlands North Day Spa. 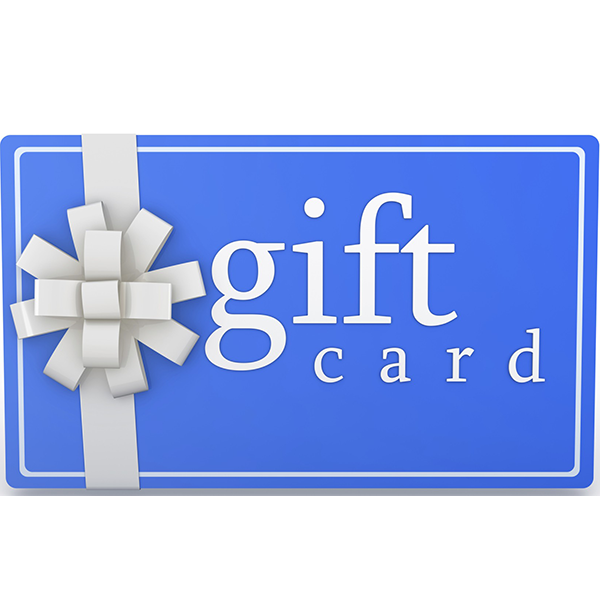 Gift Cards cannot be used for online purchases via the website. 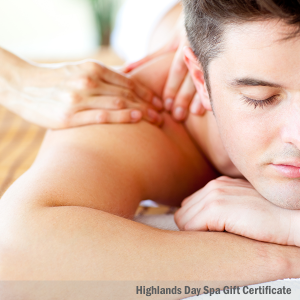 Available in denominations of $75, $100, $150, $200 or $250.